What is the most effective time to workout? There’s no beating around the bush. To shed those excess pounds, you need to exercise. But, fitting in a regular routine each day hardly seems possible. We have plenty to do during a day. We can’t imagine adding a fixed workout to it. Yet, experts agree. Exercise should become a daily part of our routine. And when is the best time to workout to lose weight? Studies indicate it is in the morning. As much as working anytime during the day will help you lose weight, starting your mornings with a workout will set the pace for the rest of the day. It is known morning exercisers stick to their discipline more than exercisers of the afternoon and evening. There are plenty of distractions that occupy our thoughts and actions; what is ideal is to get our workout out of the way and before these distractions begin setting in. Life is like a treadmill; once is starts, it is difficult to get off. A benefit of exercise is improved sleep. Improved sleep in turn can lead to weight loss. Studies indicate people that incorporated regular morning exercise has improved sleep compared to those that didn’t exercise. Those that exercised later in the evening had difficulty falling asleep, despite working out the same number of hours as the ones in the morning. Is there a connection between sleep and weight loss? Poor quality sleep can lead to an imbalance in hormones, which can influence your control on your appetite. When you exercise in the morning it has an impact on the internet body clock which results in better quality sleep. Good quality sleep helps keep your hormones balanced and appetite under control. If you are not a morning person, how can you incorporate morning exercise into your daily routine? Think of your workout as a business appointment. One that you have to get to on time; an appointment that will make or break an important deal. It takes a while to get into a regular routine. You need discipline and motivation. 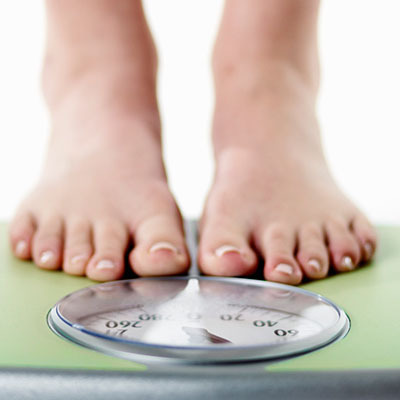 But, if you are in great need to lose weight, remember, it is not just the weight in question but your overall health. For example, overweight people are at risk of heart disease and strokes. Working out should be made a priority in your daily life. One way to incorporate exercise into your daily routine is to do regular physical activity that is not always about jumping out of bed, strapping a pair of running shoes and running like there’s no tomorrow. Integrate physical activity that would make you feel fitter and healthier, if done on a daily basis. What are some vigorous exercises you can incorporate into your workout?